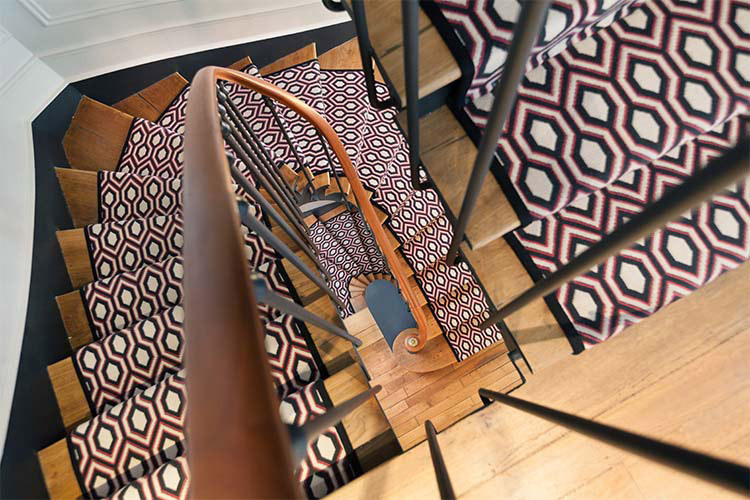 Hartley & Tissier has created a unique collection by combining French designs with traditional English craftsmanship. 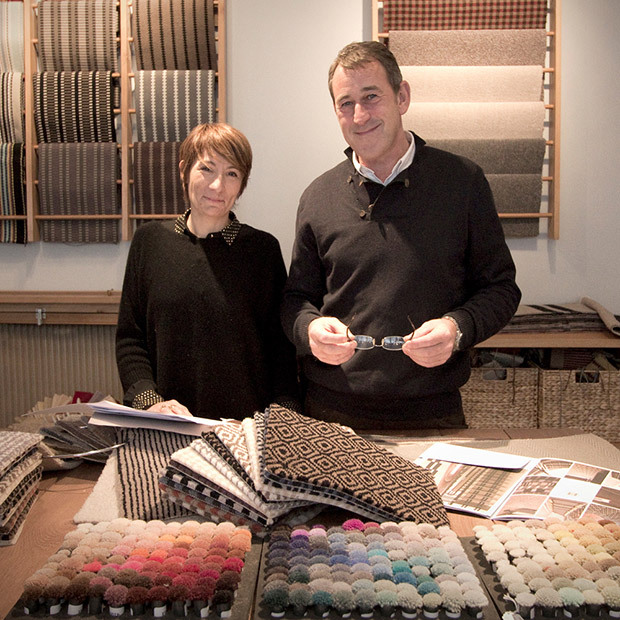 In Paris, director Stéphanie Tissier is responsible for the designs and in England director Andrew Hartley manages the production of the stair runners and carpet. 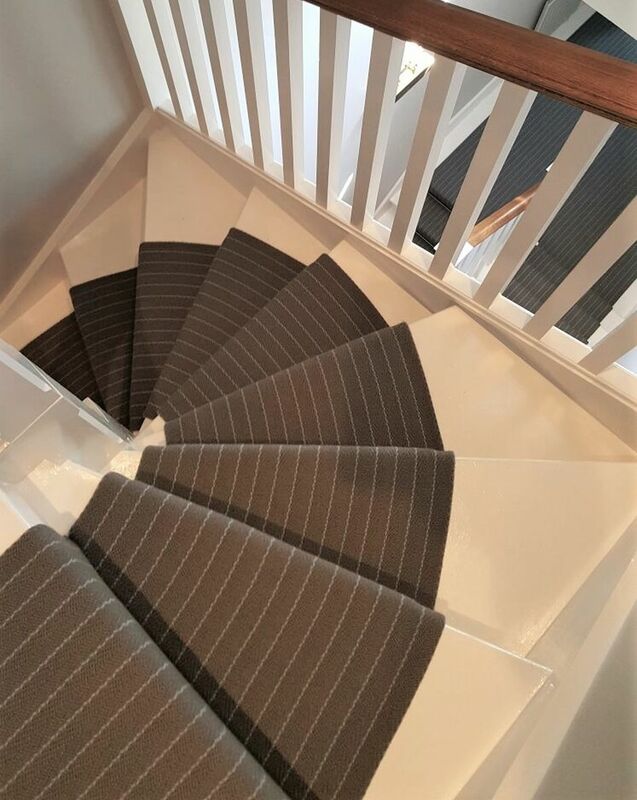 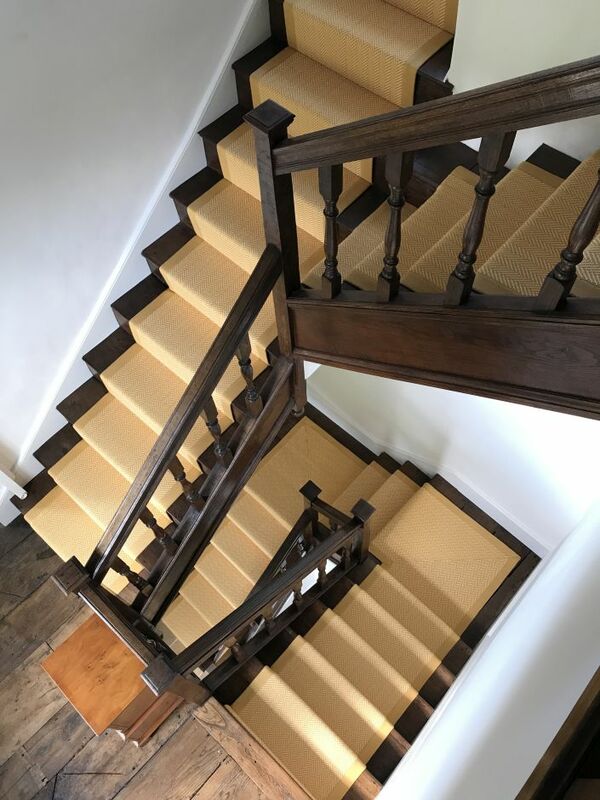 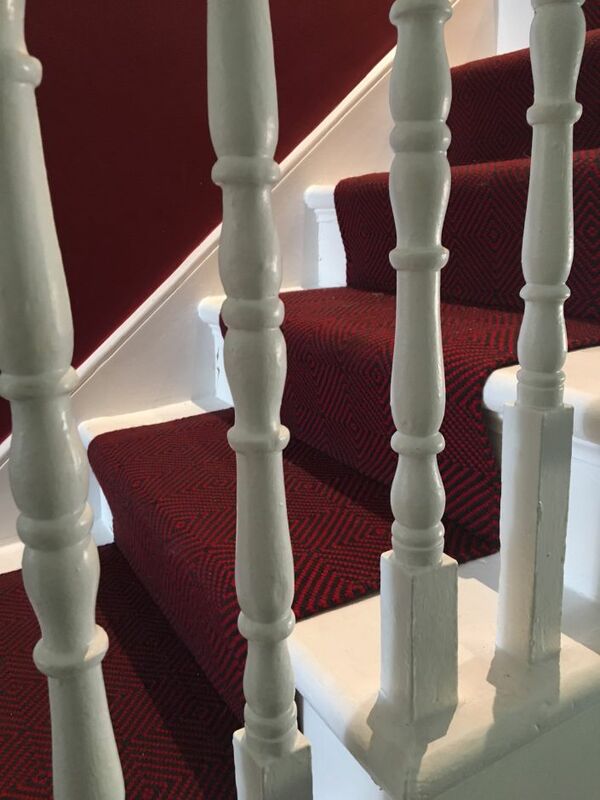 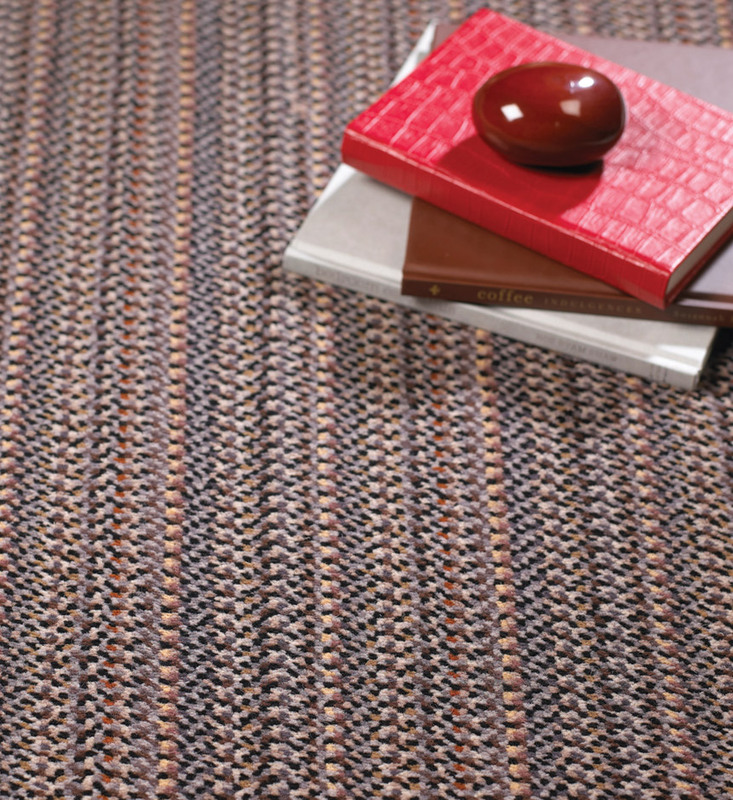 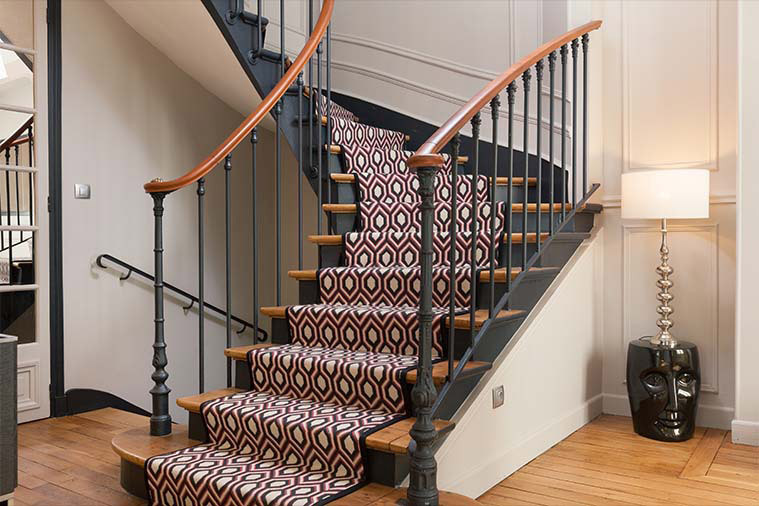 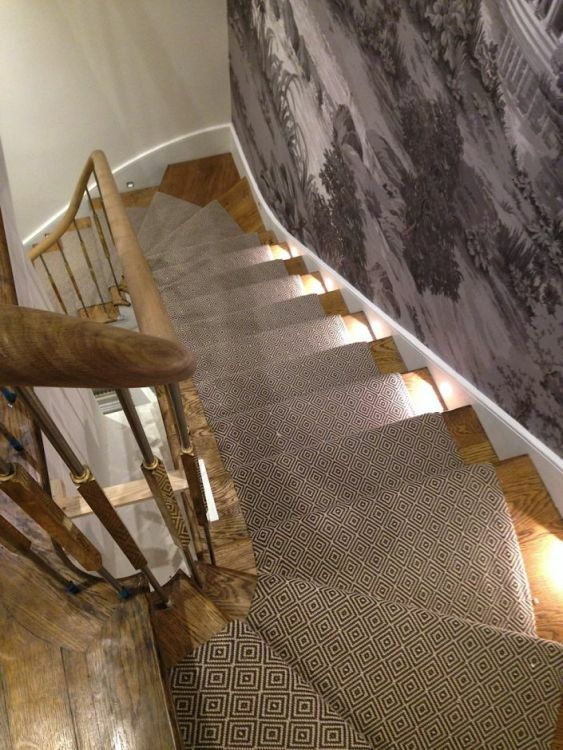 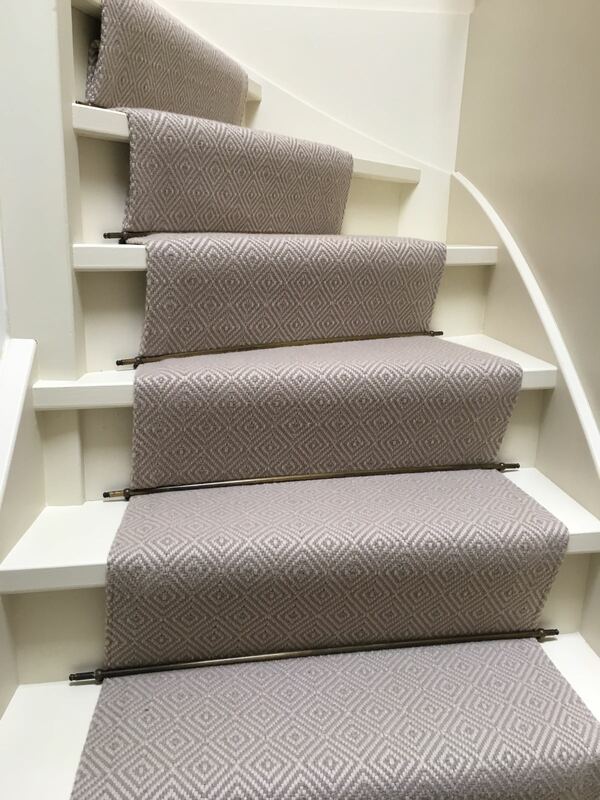 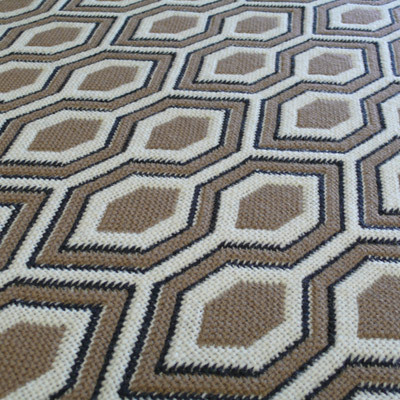 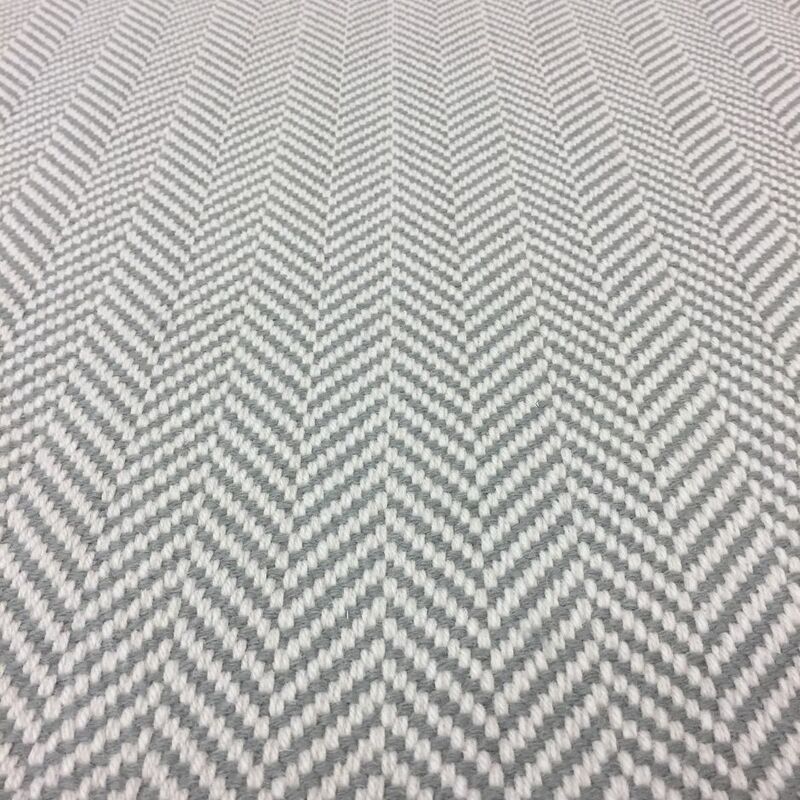 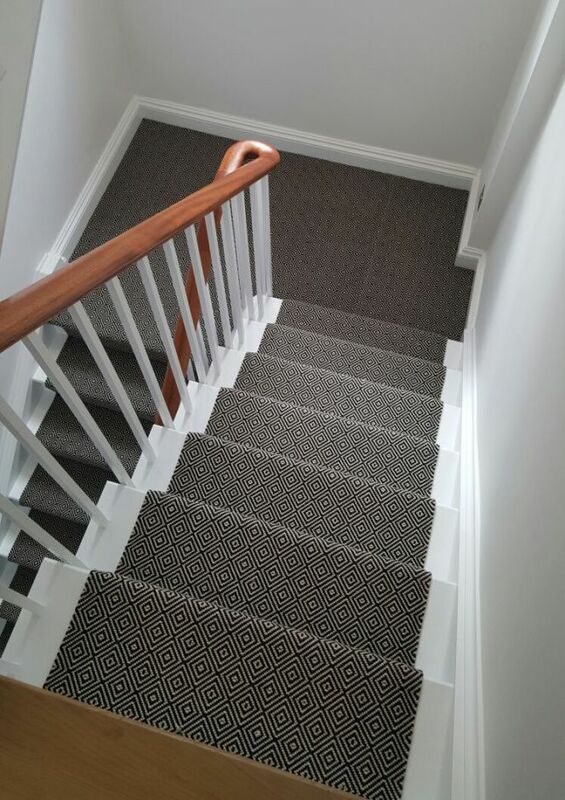 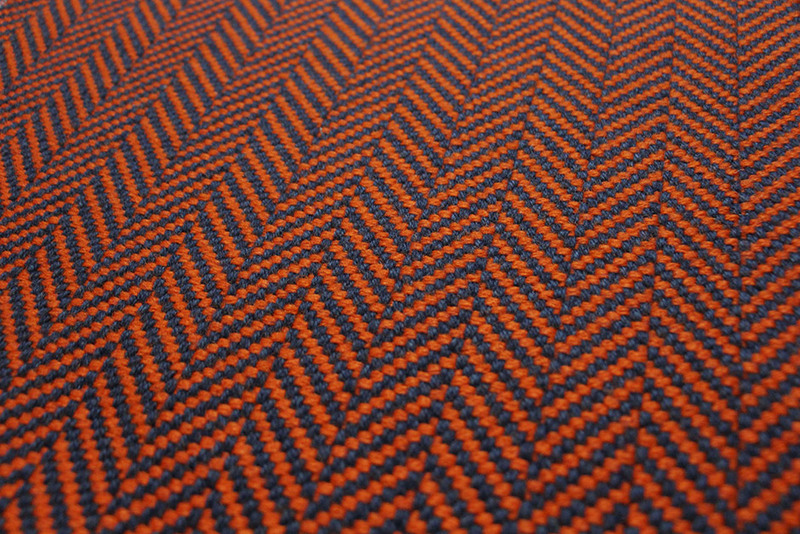 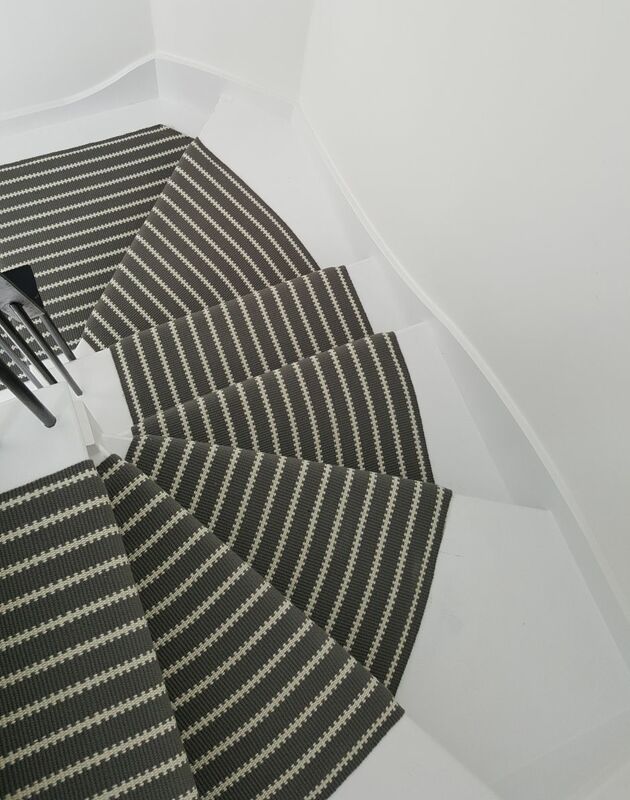 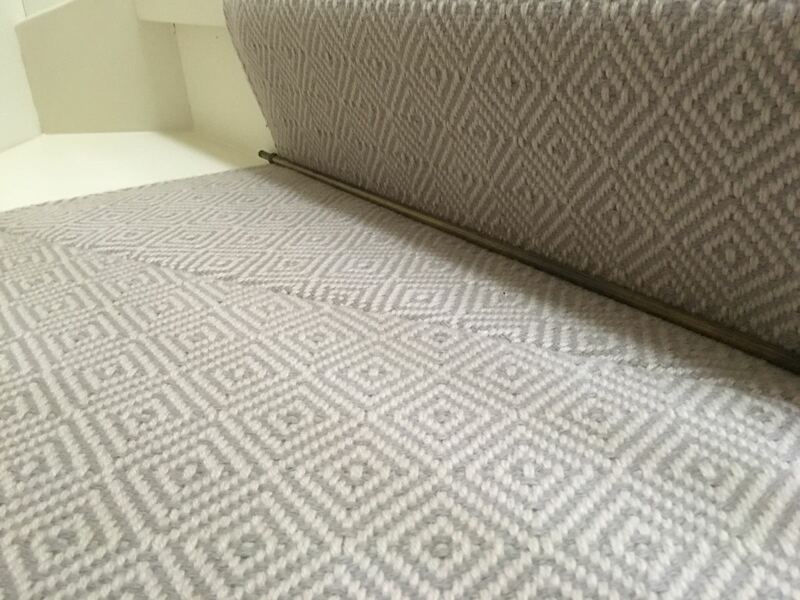 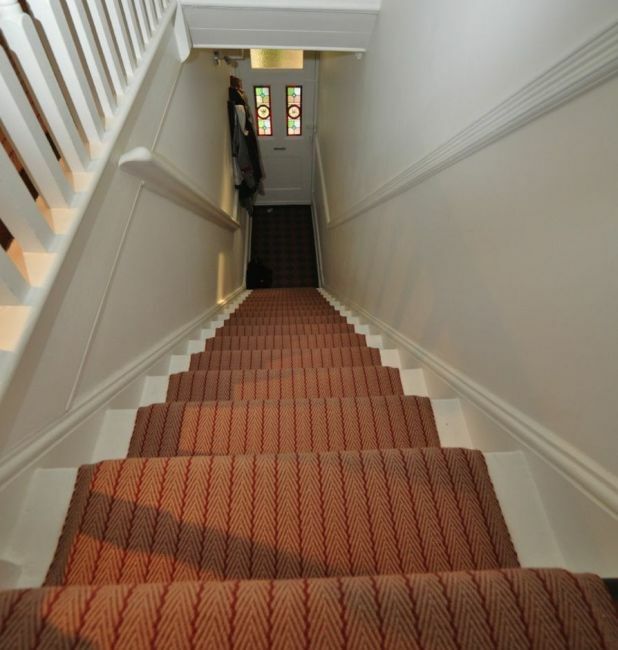 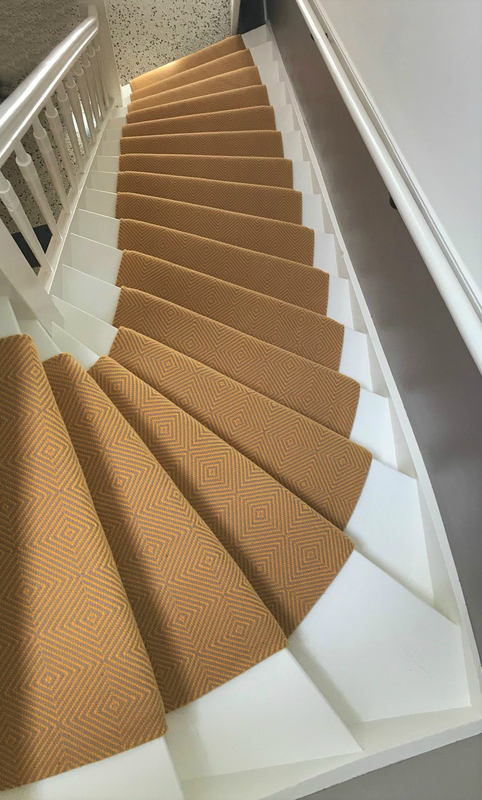 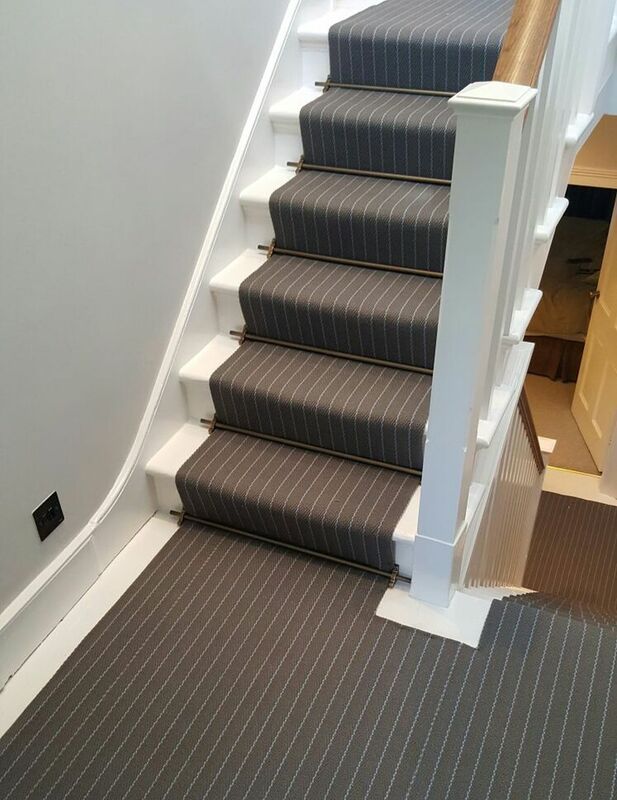 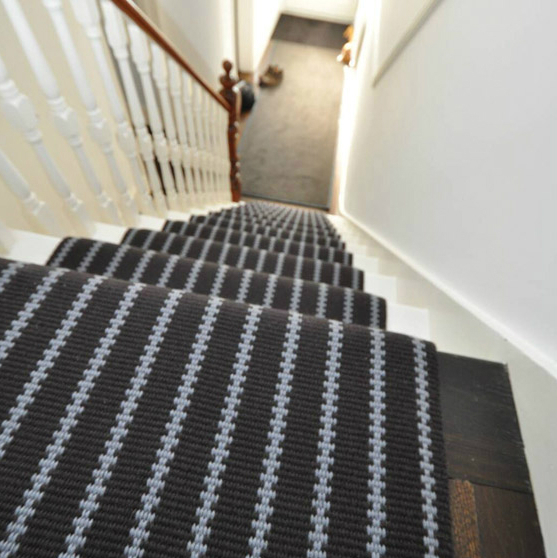 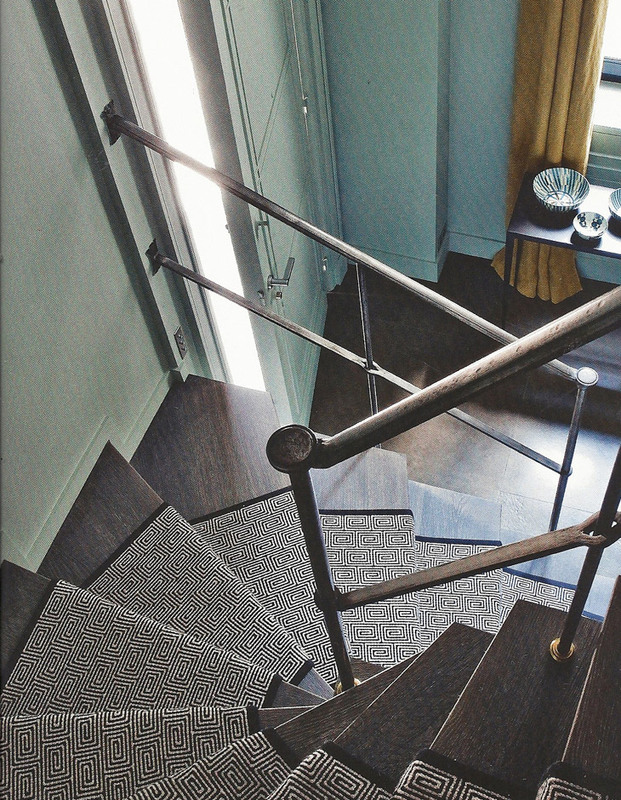 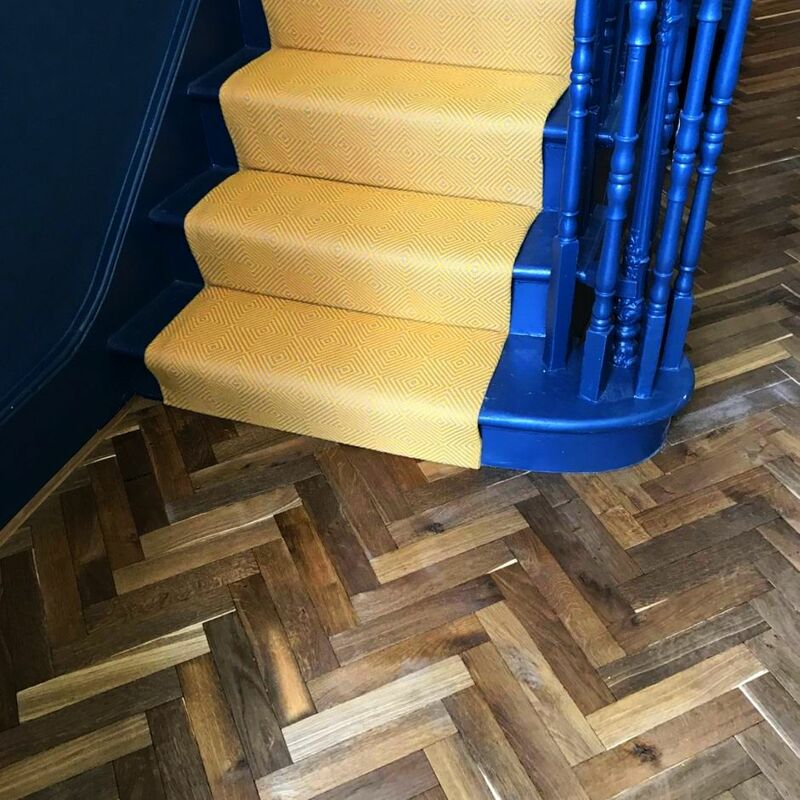 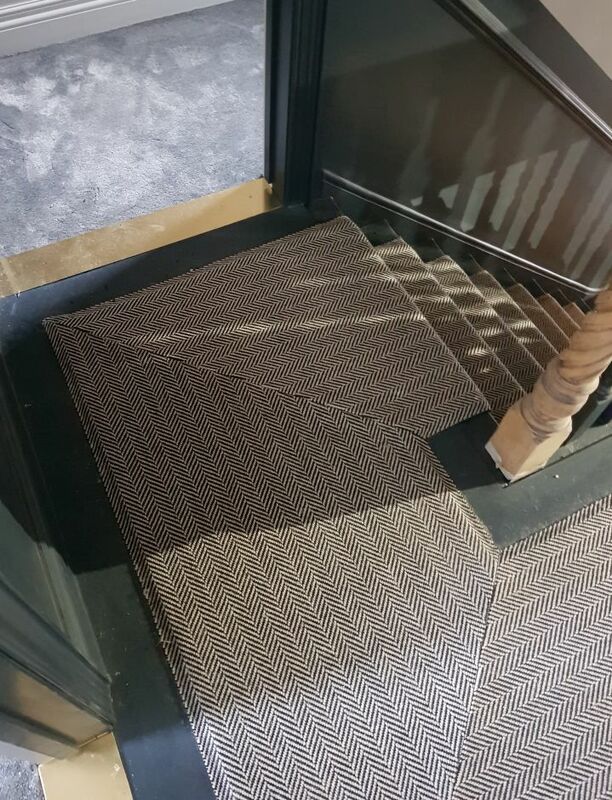 The standard collection of stair runners includes both flatweave and Axminster woven runners, in numerous designs and colours. 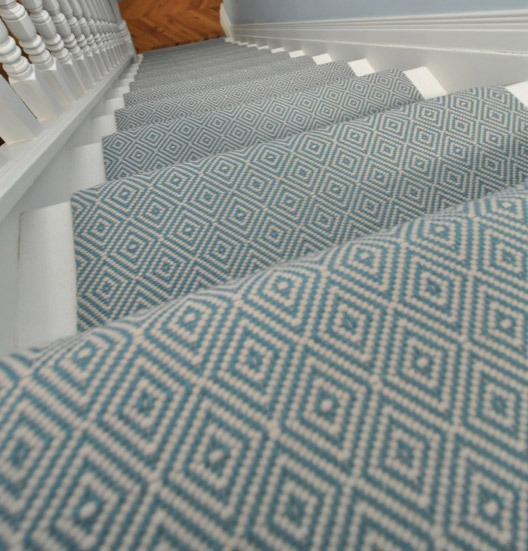 Besides this standard collection, Hartley & Tissier are also able to produce bespoke work. 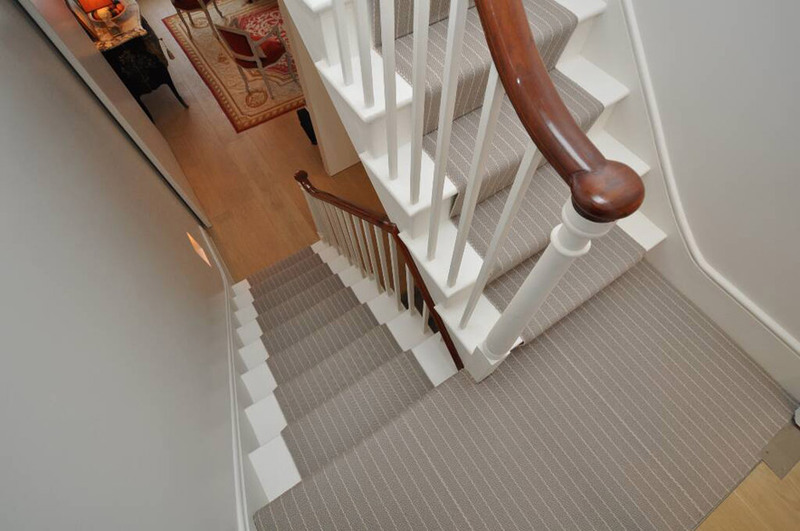 Minimum quantities of 20 linear metres can be made to bespoke colour and design specifications. 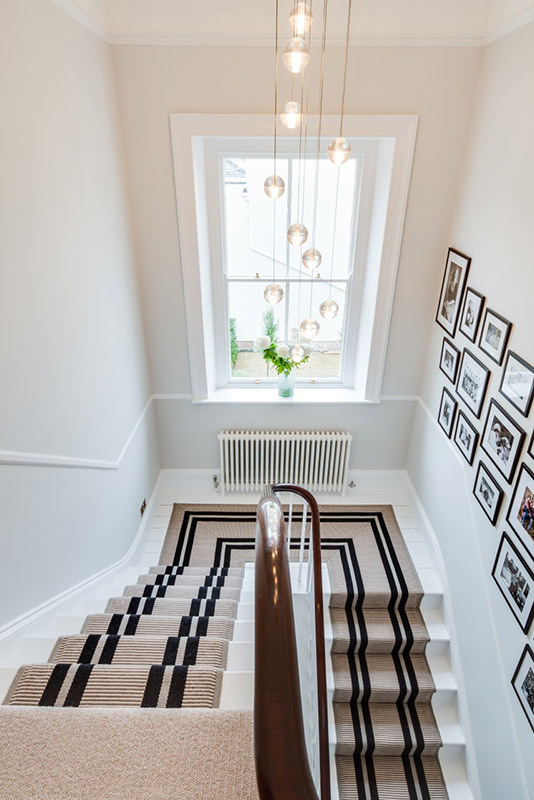 A particularly interesting option, not only for home owners seeking to make a design statement, but also for exclusive hotels, restaurants and boutiques.